Deliver the right propositions to the right people at the right time and in the right way using CRM capabilities. 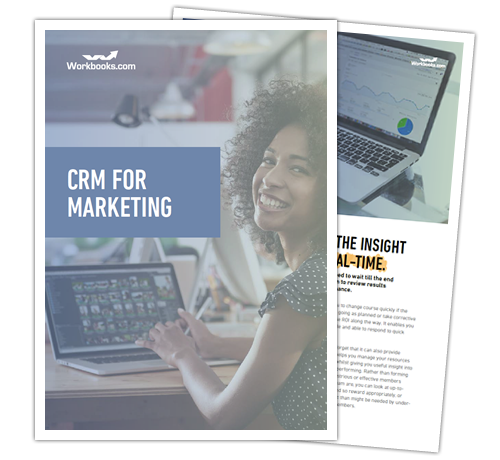 CRM is increasingly used by the marketing function to help segment customer data, gain insights into customers, track customer journeys, organise resources, manage relationships and create positive feedback loops. Download it now and start your journey to a more efficient marketing organisation.